Govt to bring Bill to upgrade Saifai Rural Institute of Medical Sciences and Research. Fearing similar fate for the proposed Saifai Medical University (SMU), the state government has instead decided to come up with a Bill rather than an ordinance. 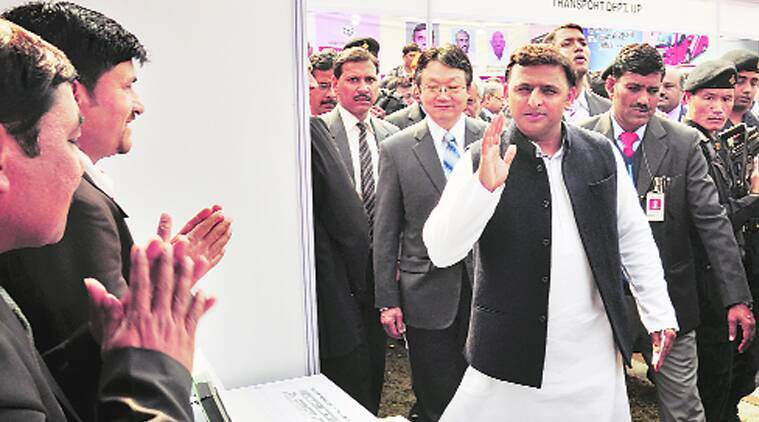 In an attempt to avoid any confrontation with Raj Bhawan, the UP Cabinet, headed by Chief Minister Akhilesh Yadav, Wednesday cleared a proposal for a Bill converting Saifai Rural Institute of Medical Sciences and Research, Etawah, into a medical university with Chief Minister as its ex-officio Chancellor. The move closely follows Governor Ram Naik’s recent rebuke of the state government’s another proposal to set up a medical university in Greater Noida which similarly called for making CM as the Chancellor through ordinance. The Governor not only questioned the clause, saying “it will influence the autonomy of the university”, he also raised doubts on the relevance of using the ordinance route to seek the university’s formation. Pointing out such restraints, the Governor disposed the ordinance in November last year. Once cleared, SMU will become the second state-run medical university. The proposal assumes importance as Saifai is SP supremo Mulayam Singh Yadav’s native village. The Bill, named Uttar Pradesh Medical University, Saifai, Etawah – 2015, will be introduced in the upcoming budget session of state assembly beginning February 18. The ruling Samajwadi Party currently enjoys the majority in the state assembly. The research institute in Saifai, at present, is affiliated to Kanpur University with its governing body headed by the Chief Secretary. However, once Saifai gets the status of the medical university, it would not require any affiliation. Instead, after getting the status, it would be able to give affiliation or recognition to — government or private — other medical, dental, nursing and pharmacy colleges. Sources inform that the Akhilesh government did not want any “confrontation with the Governor House” while forming a medical university in Saifai, and it was, therefore, decided that a Bill will be introduced.